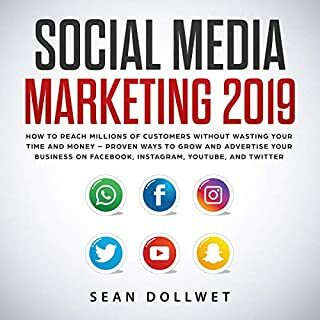 Buy this audio book if you want a good understanding of social media and how to make it work for your business. Step by step instructions and action plan to get you going. Great buyAwesome! This book gives great examples so far. I knew a decent few ideas but the book breaks into so much further than I realized on my own. 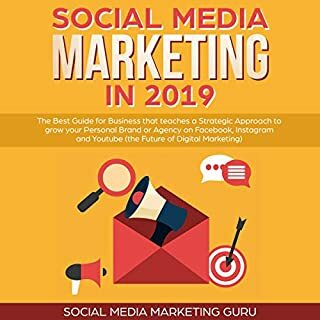 It gives you all the information you need to express all the different potential marketing avenues for each social media platforms. It should be presented a bit more professionally in my opinion but it does the job non the less. Great book! Best thing is the methods actually work. 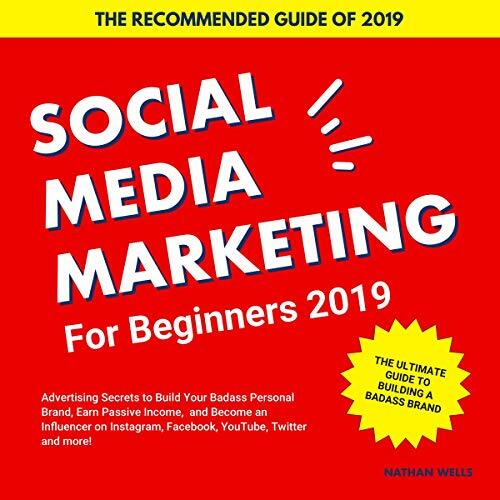 I learnt a bomb tonne from this audiobook 😁😁 I own a cake store online and was only using Facebook groups to get around, so i have set out to try and find some great marketing channels to help my business grow. 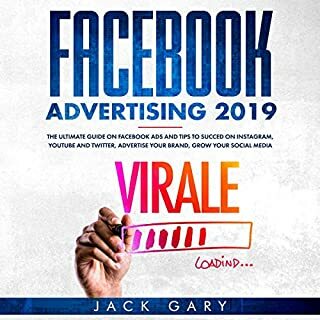 I decided to give this social media marketing book a shot, and the only things i can say are good things. The methods can apply to any business, workable for most budgets and the best thing is the methods actually work. 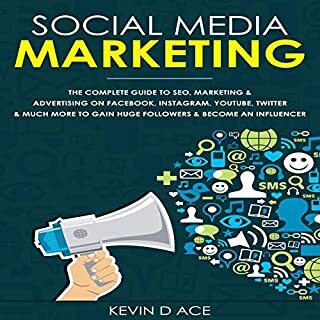 This a great book for beginners to be able to learn the best most up to date social media marketing strategies in 2019. You can tell that the author Nathan Wells has really put a lot of time and effort into making sure that it is understandable for people of all levels especially beginners. Easy to apply towards any business model. This audiobook I found very informative and useful. It is described in simple and easy to understand language. Making the methods easy to apply towards any business model. 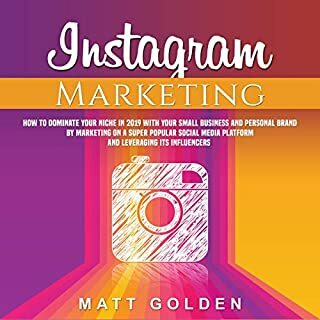 This social media marketing book is excellent! 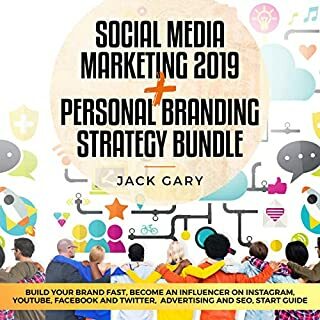 The audio quality is clear and concise making it much more easier to intake the information about marketing by using social media. Then as for the information ,i couldn't ask for anything better he does a great job explaining his unique standpoints to the reader, which can change the way a reader interprets social media. I am glad that I listened to all the tips and procedures from this guidebook. It is great that I can think about practicing one new social media marketing trick every day.